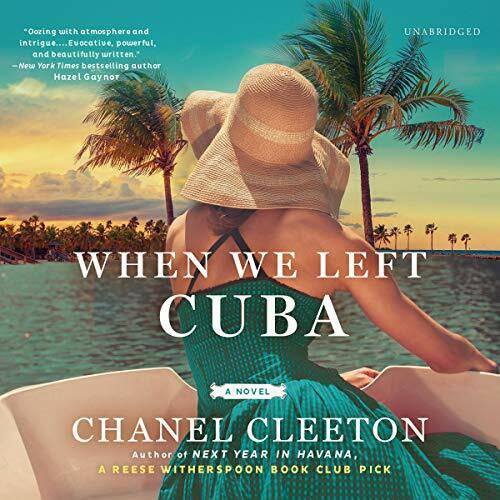 Showing results by author "Chanel Cleeton"
The Cuban Revolution took everything from sugar heiress Beatriz Perez - her family, her people, her country. Recruited by the CIA to infiltrate Fidel Castro's inner circle and pulled into the dangerous world of espionage, Beatriz is consumed by her quest for revenge and her desire to reclaim the life she lost. 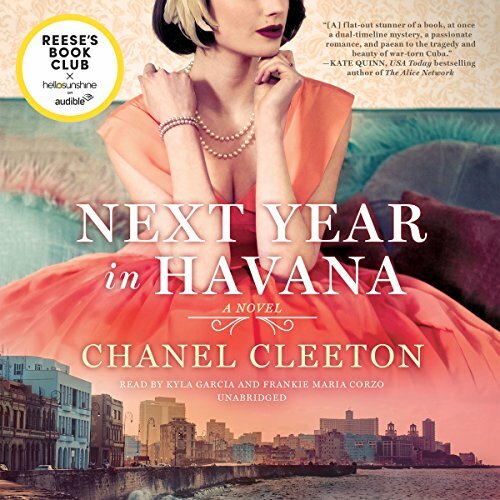 As the Cold War swells like a hurricane over the shores of the Florida Strait, Beatriz is caught between the clash of Cuban-American politics and the perils of a forbidden affair with a powerful man driven by ambitions of his own.